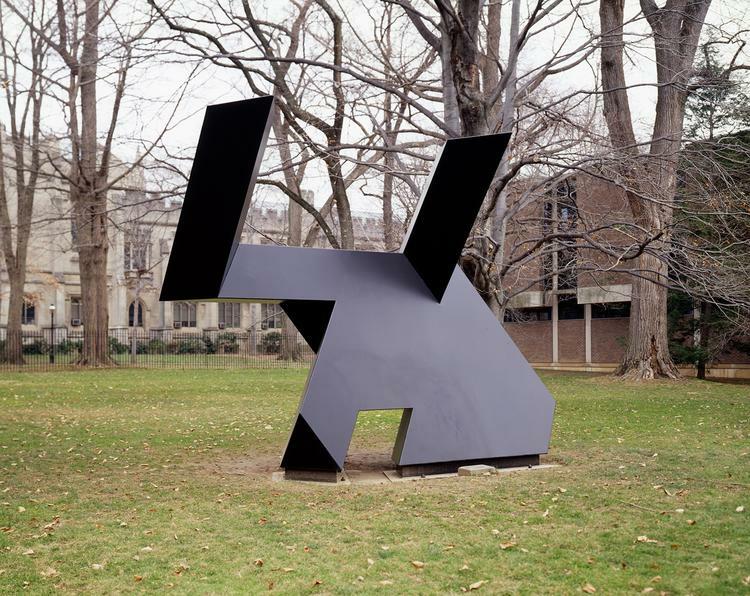 October 6 at 4:00 p.m., October 7 at 11:00 a.m. & 2:00 p.m.
Tours begin at Richard Serra’s The Hedgehog and the Fox sculpture near Taplin Auditorium (Fine Hall). Sō Percussion, Princeton University’s Edward T. Cone Performers-in-Residence have commissioned 6 Princeton composers – Seth Cluett, Quinn Collins, Lainie Fefferman, Judd Greenstein, Anne Hege, and Kate Neal – to create new works responding to outdoor sculpture across the campus by Ursula von Rydingsvard, Richard Serra, Sol Lewitt, Henry Moore, Tony Smith, and Doug and Mike Starn. Join Sō Percussion as they perform these original works alongside the sculptures that inspired them. FREE and open to all. No tickets required.